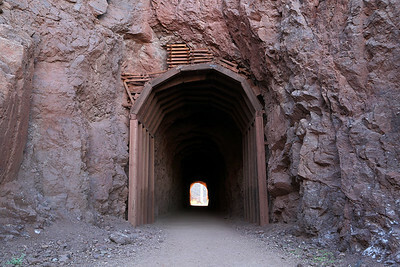 The U.S. Government built this section of railroad in 1931 to serve the construction of the Hoover Dam. 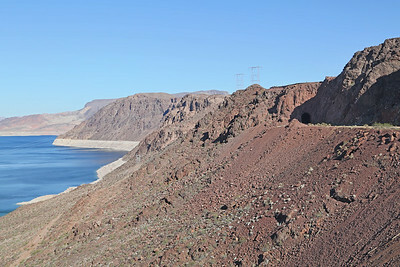 Nearly 30 miles of railroad were constructed linking the dam site with Boulder City and required facilities such as cement mixing plants, quarry pit, and gravel sorting plant. 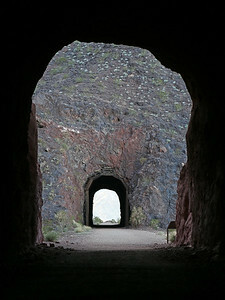 The route included five tunnels, numbered west to east, unlined except for timbering at the east portals of Tunnel 1, 2, and 3. 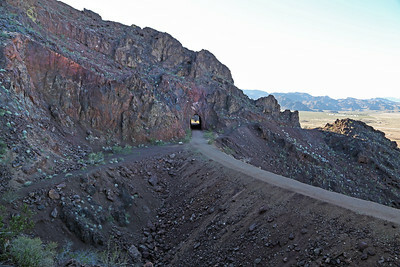 The railroad received significant use through completion of the dam in 1935, then sporadic use for dam maintenance through 1961. 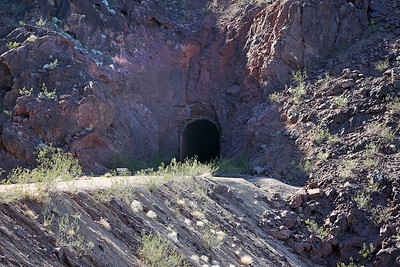 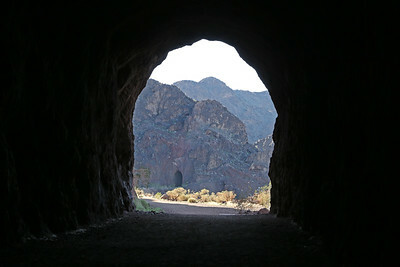 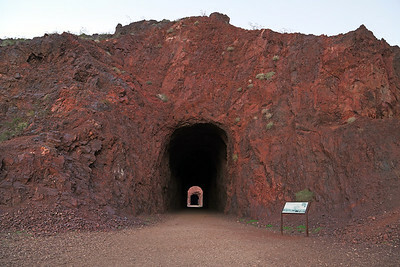 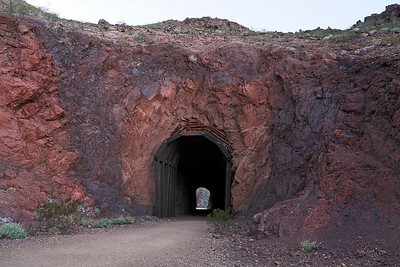 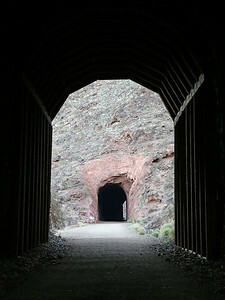 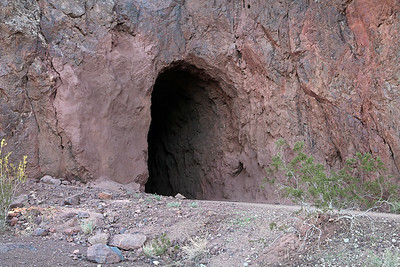 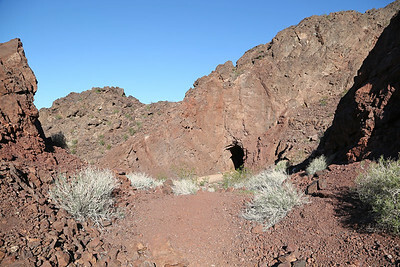 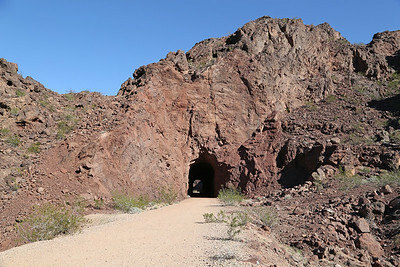 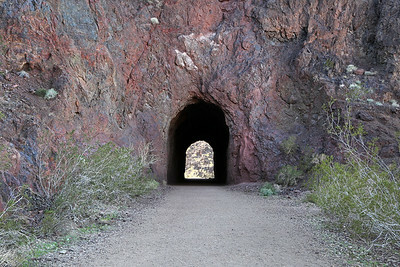 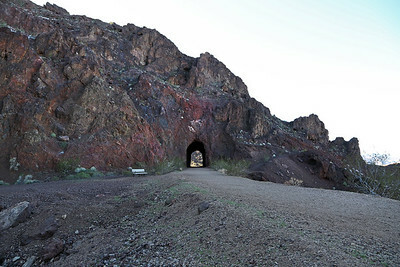 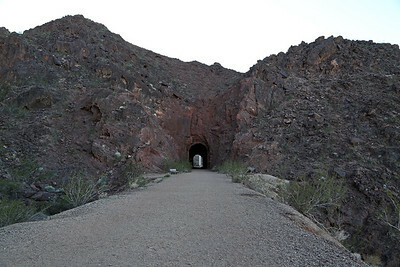 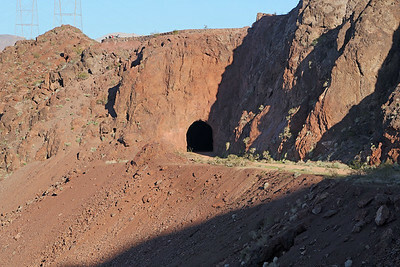 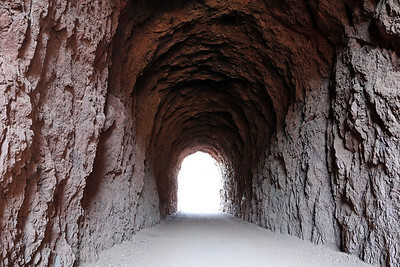 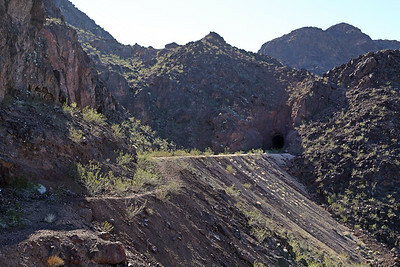 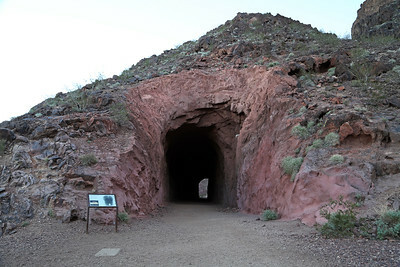 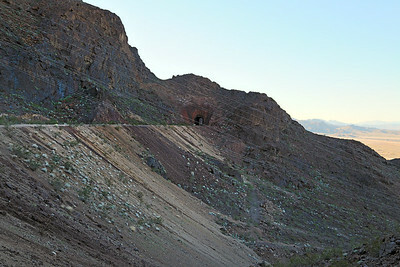 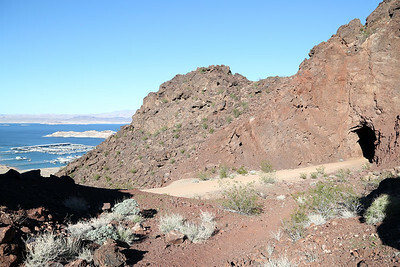 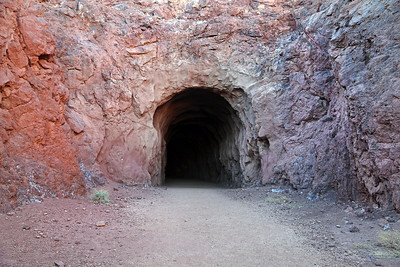 Tracks were removed the following year and the right-of-way (including tunnels) now serve as the Historic Railroad Trail in Lake Mead National Recreation Area.